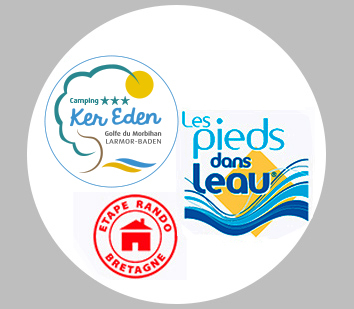 Contact : Give us a call at the Ker Eden Campsite, our offices are open! Contact us if you have any questions about Pitches, chalets, Safari tents, Pod or Coco Sweet. Please contact us for any further information, we are happy to help. All you need to do is fill out this contact form and we’ll get back to you as soon as possible.